Marlene Ritts moved to the Lake Norman area just north of Charlotte from Hawaii, bringing with her a strong foundation and wealth of knowledge in the real estate industry. 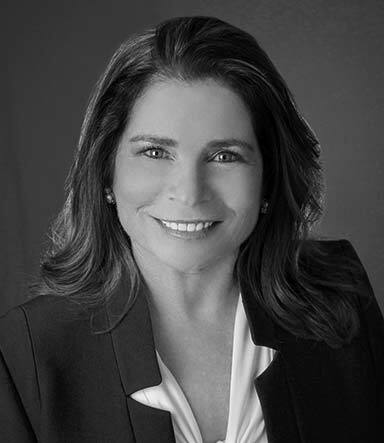 Marlene has consistently been recognized as a Top Producing Real Estate Professional since 1986. She works closely with her clients building lasting relationships while helping them navigate through the process of buying and selling their home. Marlene is very involved in the community and volunteers on the Charlotte Regional Government Affairs Committee and Charlotte Regional Building Industry Coalition.